CARP Los Angeles (LA) is one of the CARP ‘hubs,’ meaning there are several university chapters that coordinate and work together in a certain region. In Los Angeles, there are 6 registered chapters and one more chapter in development. 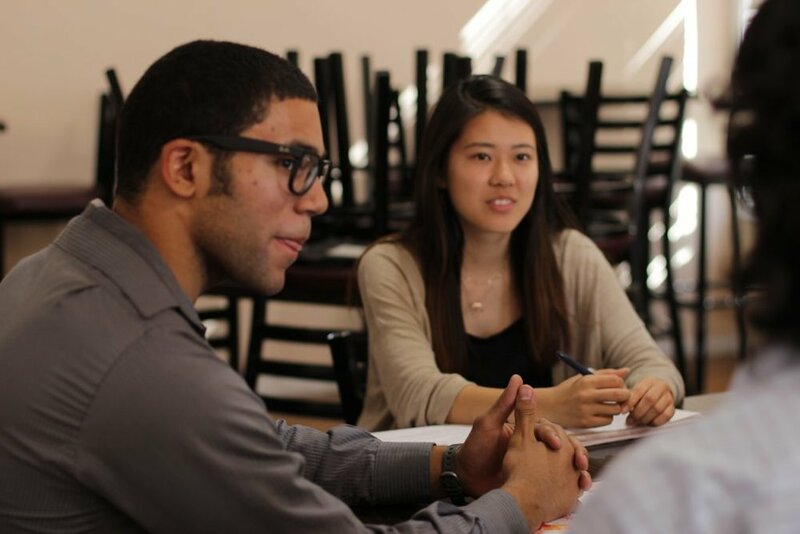 Being in a hub allows them to share resources and best practices, as well as host workshops that may have been hard for one chapter to do on their own. From October 21-22, CARP LA held its first two-day Divine Principle Retreat with over sixty people! George Kazakos, a CARP alumnus, was the main presenter, speaking on the principles of creation and how we were meant to live as one family under God. 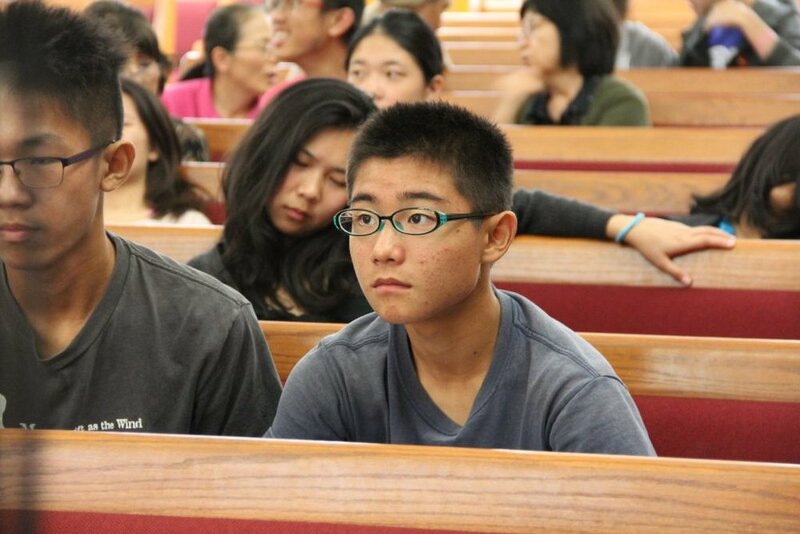 “Through the [lecture], I feel like I am beginning to understand the depth of God’s love and also sorrow.” – Fukuyoshi A. 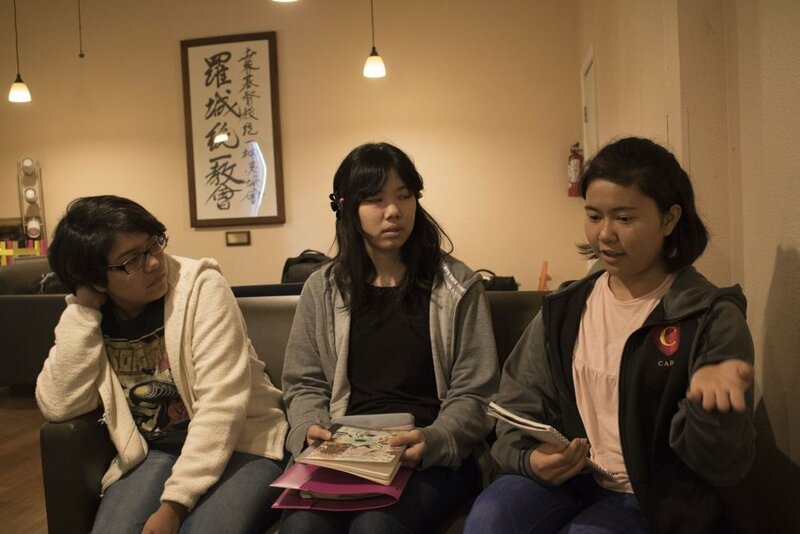 “I was able to visualize and connect the principles to my life.” – Madoka T.
“I really enjoyed getting to know other CARP members from different chapters and getting to discuss and share about what we’re learning together.” – Ellen K.
“The highlight of this workshop was the environment we were in. I really felt so much energy and unity where everyone was on the same page.” – Kayun H.
“My highlight was feeling the energy while everyone sang together. 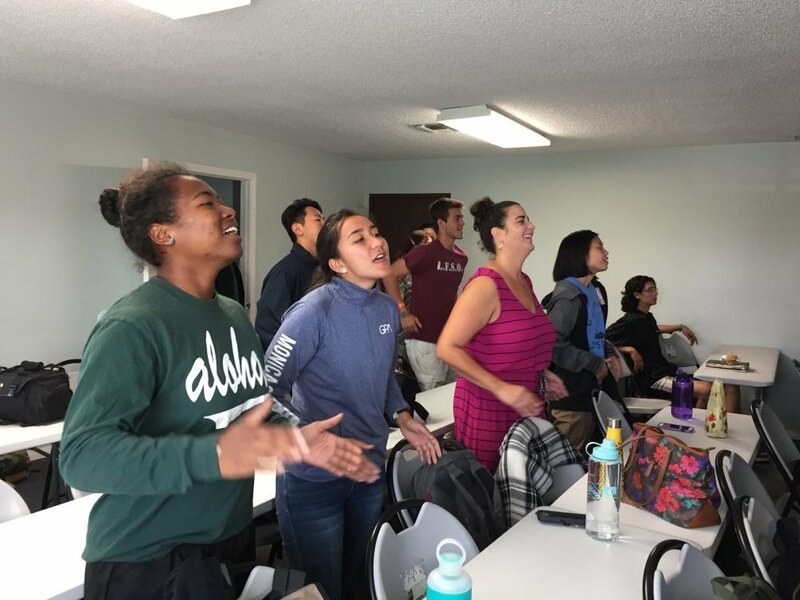 You could feel God was in the room.” – Pedro D.
“The highlight for me was the discussion groups, because the [sharing from others] was very genuine and we were able to have an engaging conversation.” – Takahito K.
“My highlight was how much of a great time I had with my brothers and sisters.” – Gabriel J. The next weekend, CARP LA also had the pleasure of hosting Rev. Nakamura, a CARP alumnus from Japan, who presented to many of the students at the Intercultural Exchange Trip to Japan and Korea this summer. Rev. Nakamura met with CARP chapter leaders and members, sharing his testimony as a CARP member in Japan and meeting Father Moon. He also gave lectures on Unification Thought. “Today I really liked how he said that we should have 2 mottos–to consider yourself as an important figure, and to talk to God through pray. This inspires me to give it my all, even if something feels insignificant/small.” – Akane H.
“Through his the testimony, I felt how powerful and valuable the Principle is and how it can change many people’s lives.” – Karen T.
“From the testimony, I thought that the most important part was when Nakamura-san said that we should all understand that we are historical figures. Many times I think we forget the importance of our existence and we don’t believe the kind of impact we can have in the world. But I’m glad that I got to hear this because it reminded me of the importance of my existence.” – Takayo H.
“Today’s lecture has really motivated me to become more intentional in thinking about God throughout the whole day, in every moment. This is definitely easier said than done because I am currently a college student, and it isn’t easy to stand up amongst the crowd.” – Kyosei N.
“The testimony about how Nakamura-san kept a humble attitude even in times of trouble or injustice – when he could have been indignant – really inspired me to take a breath and look at the situation and reflect on myself more.” – Mika M.
“When you are faced with intense negative emotions, you should not respond with negative emotions. For instance, when Christ was crucified, instead of responding with indignation or self-centered sorrow, he responded with care and understanding for the human race. I can apply this to my own life by trying to focus on the positive aspects of situations and be more understanding for the opposing side.” – Arnold C.
“I’ve learned so much and look forward to applying it into my daily life, guiding brothers and sisters, and into my foundation of faith in my relation with God.” – Jason H.
Share your stories and inspire others! Email jennifer@carplife.org!